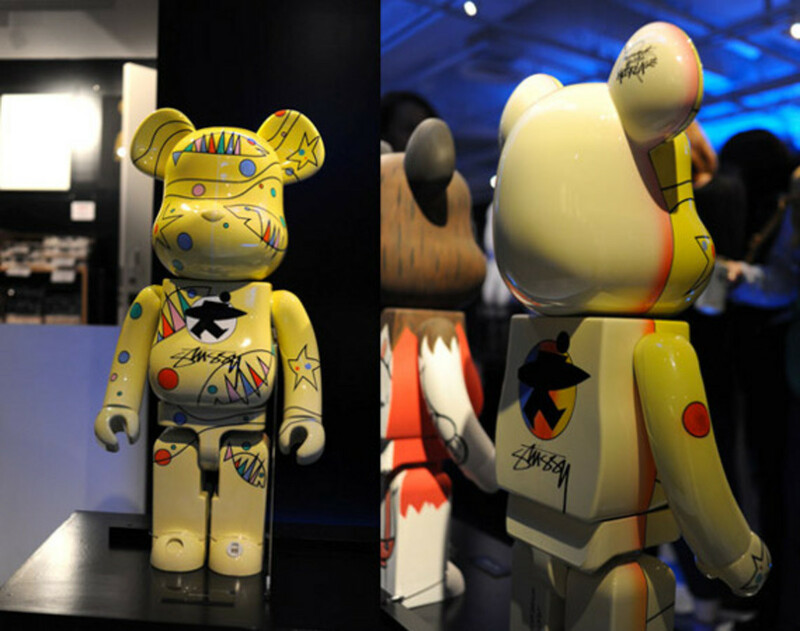 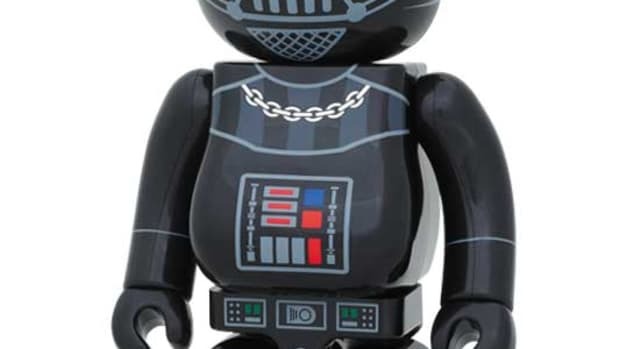 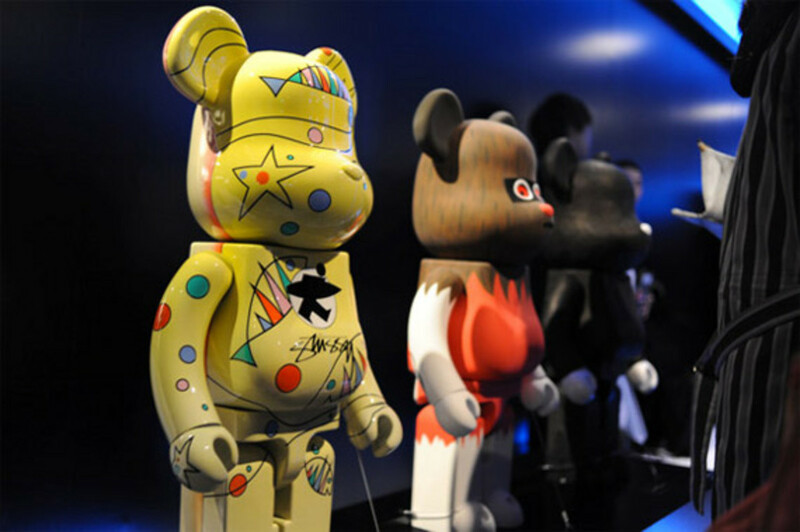 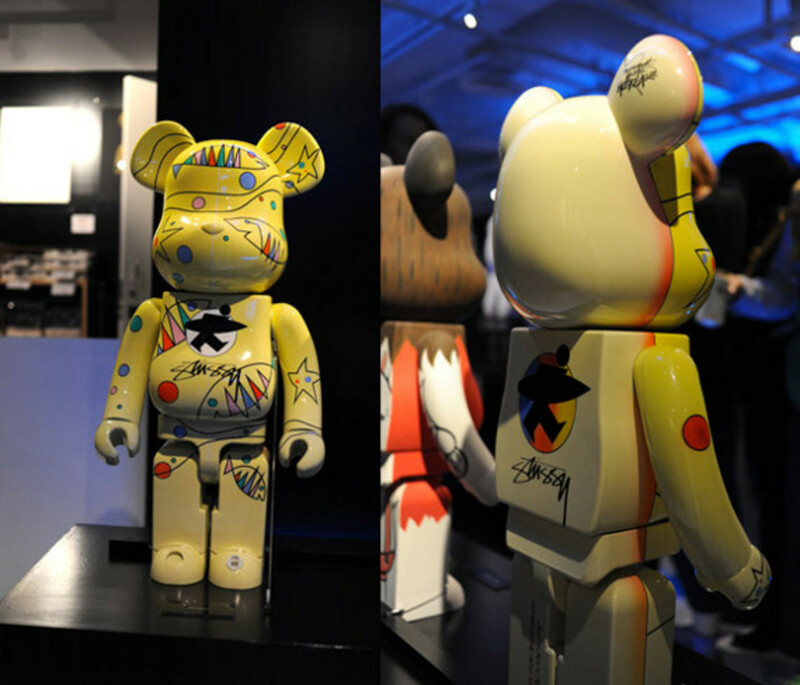 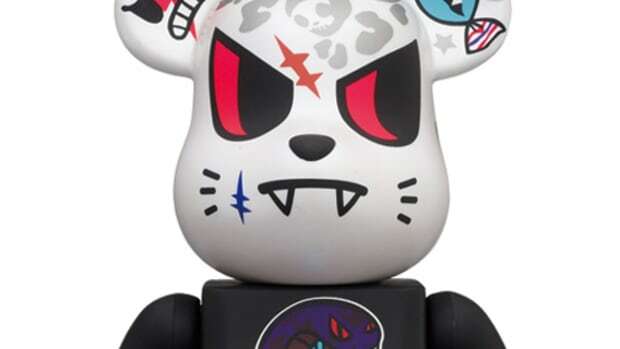 This past December Medicom Toy launched the BE@RBRICK World Wide Tour 2 in Tokyo, in which a total of 73 different 1000% BE@RBRICKs, each customized by a different artist or brand, were put on display. 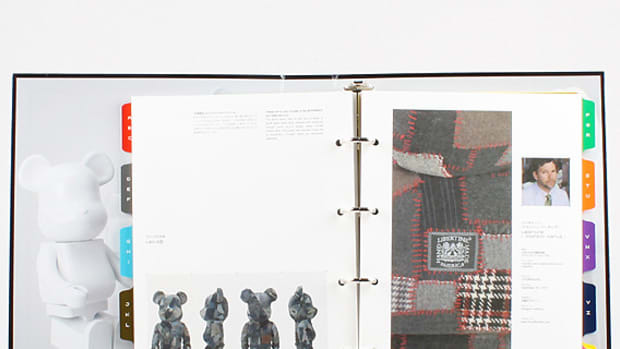 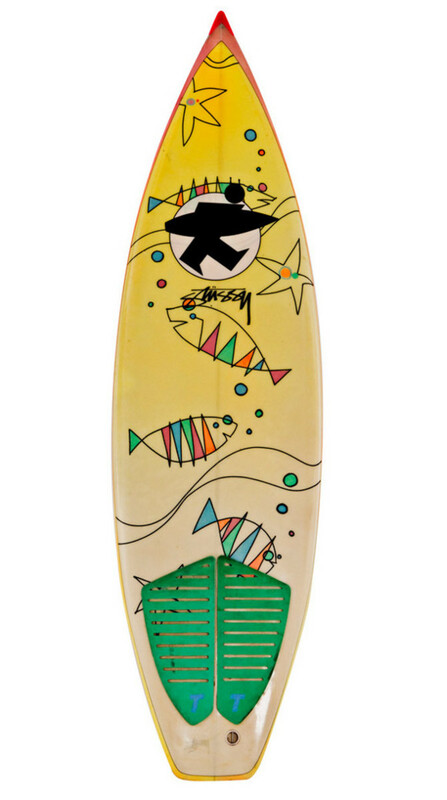 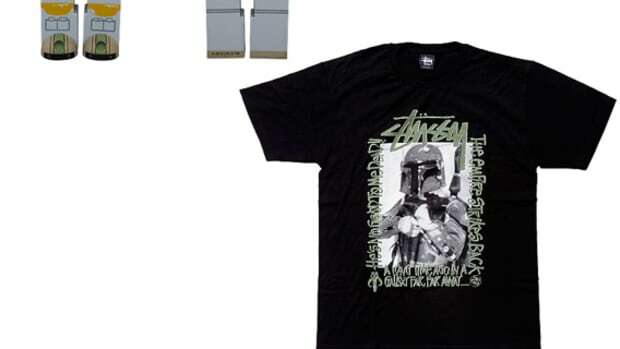 The exhibit included a Stussy BE@RBRICK design inspired by a vintage Shawn Stussy surfboard from the 1980s. 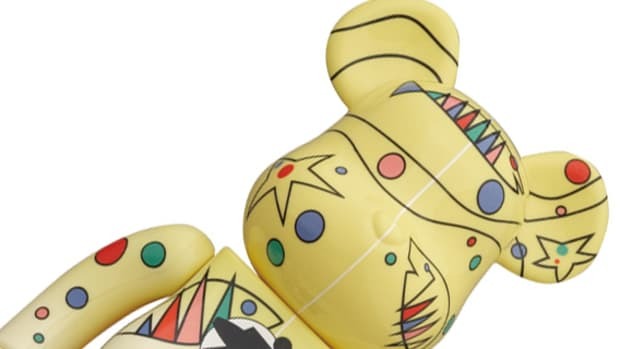 Cast in a bright yellow hue, the figure was adorned with a stylized underwater motif, featuring colored bubbles and fishes formed with zigzag lines. 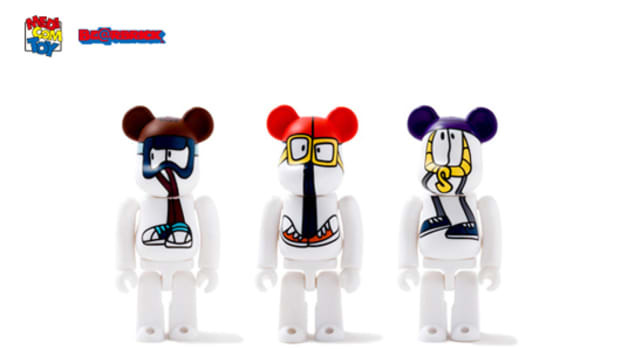 Stussy is celebrating the BE@ARBRICK World Wide Tour with the release of a 100% and 400% Stussy BE@RBRICK, both of which can be purchased now through Stussy&apos;s webstore.